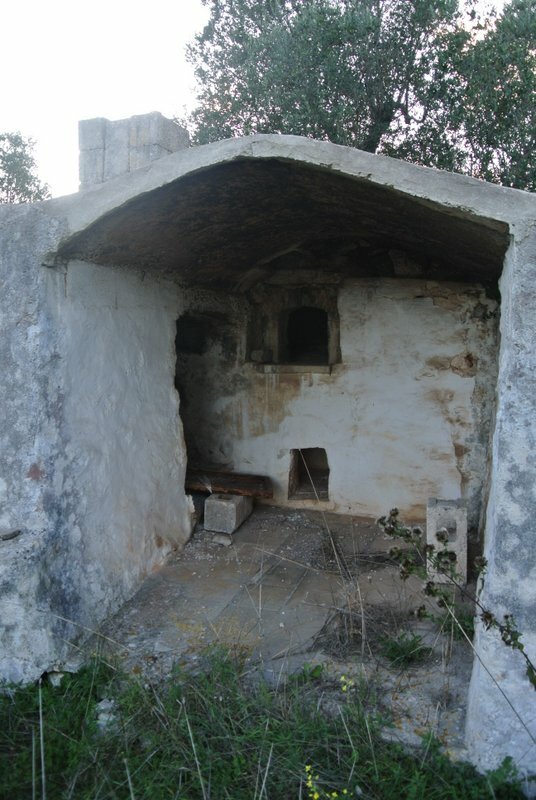 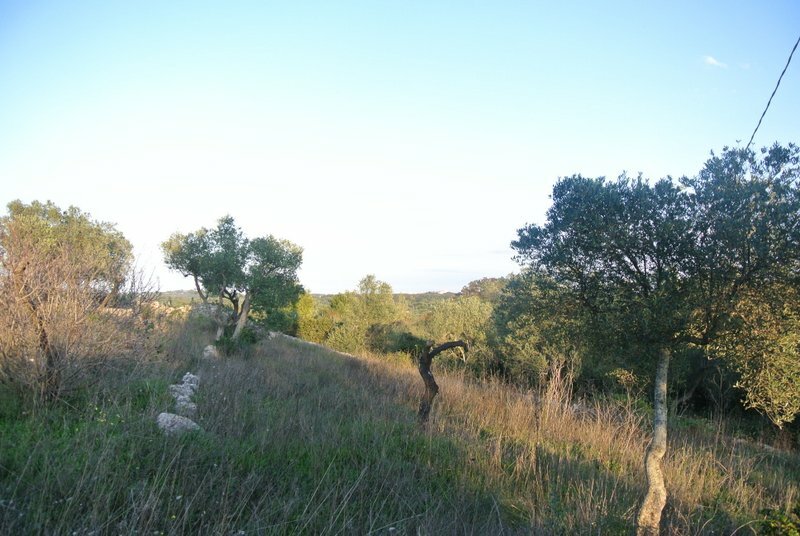 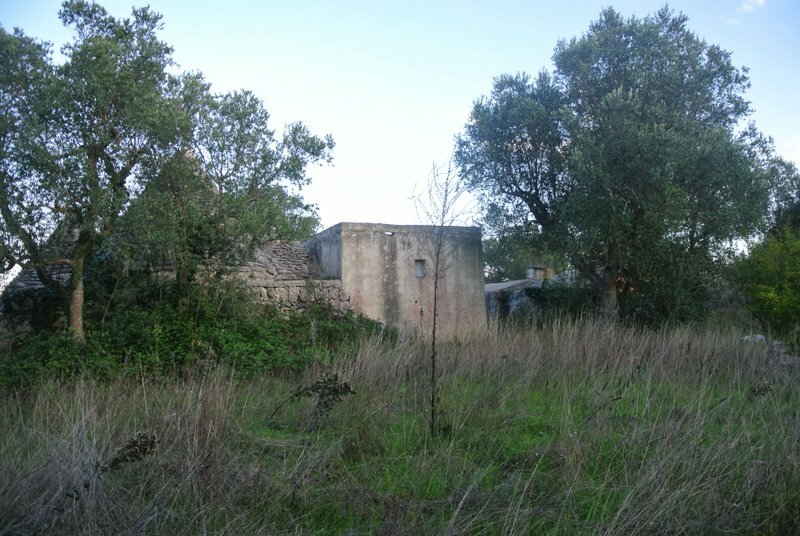 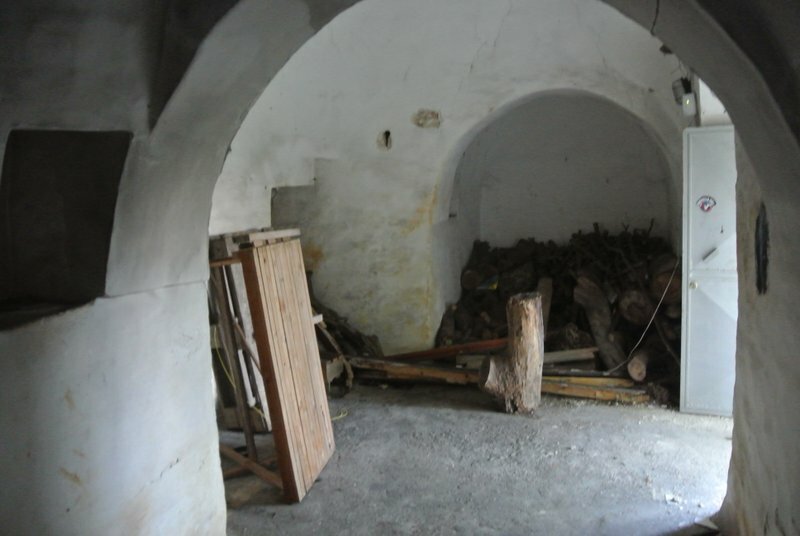 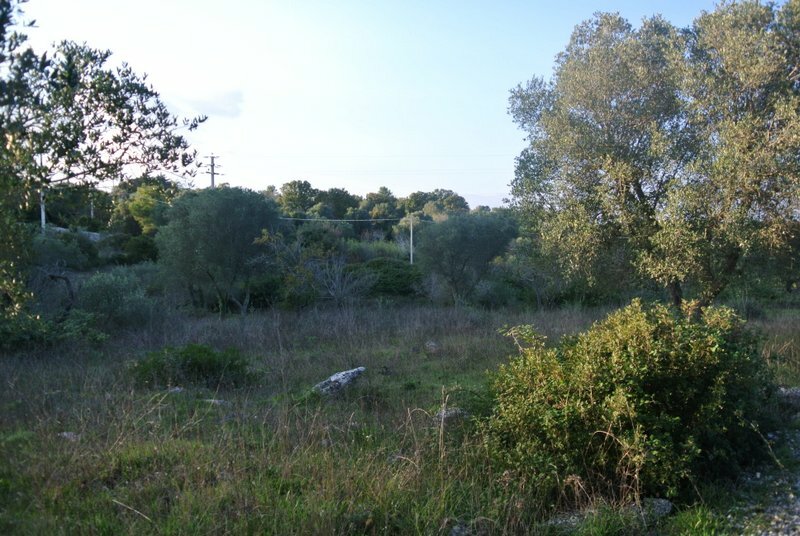 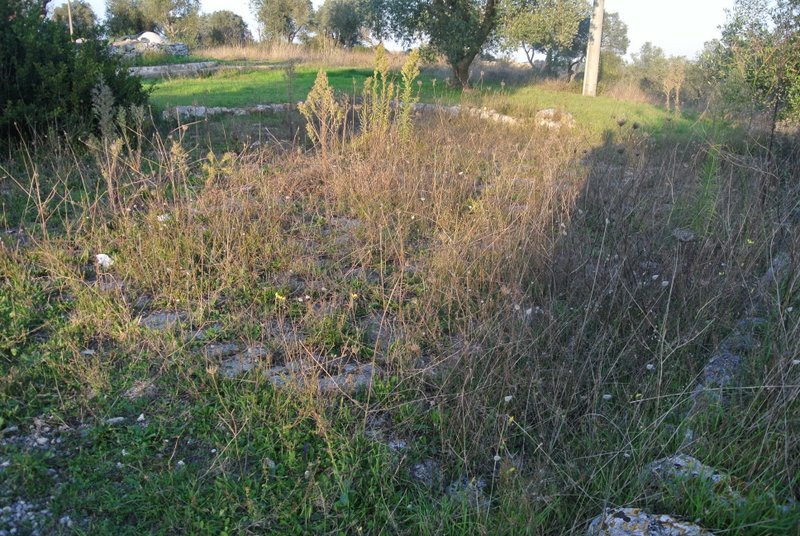 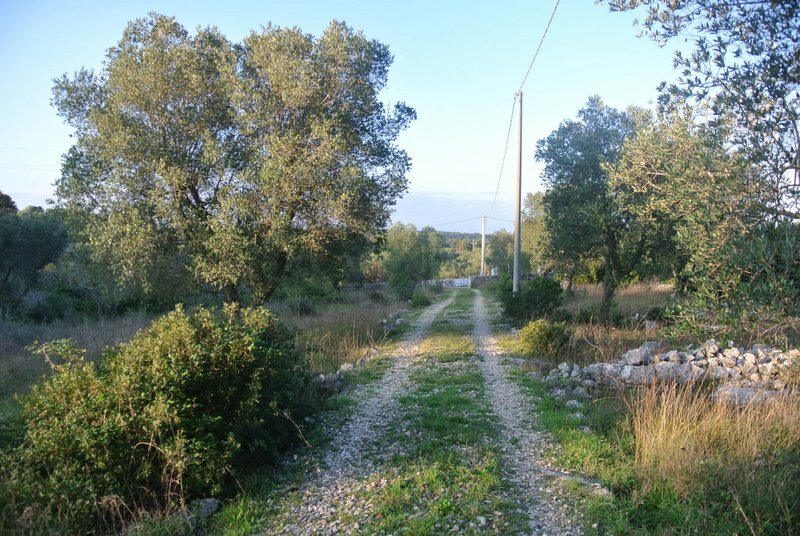 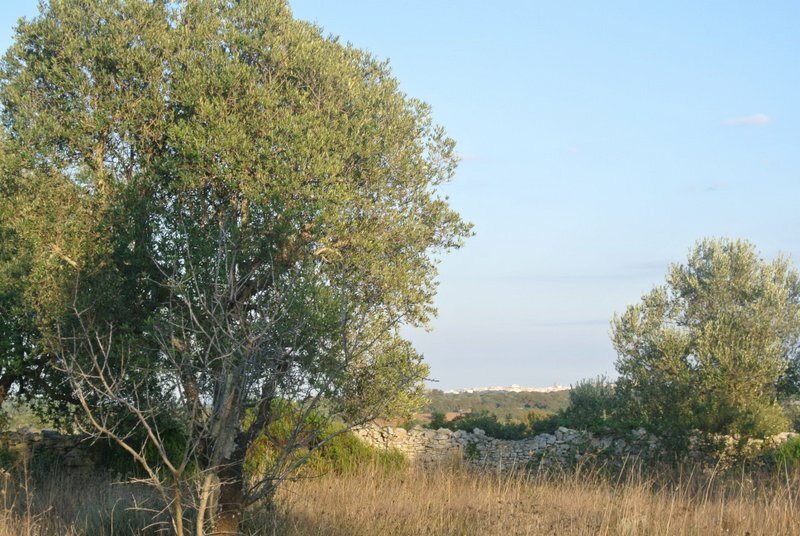 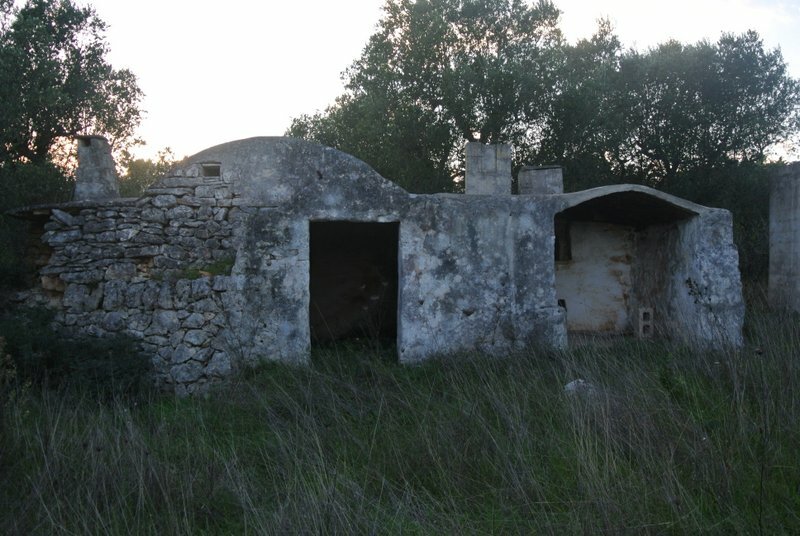 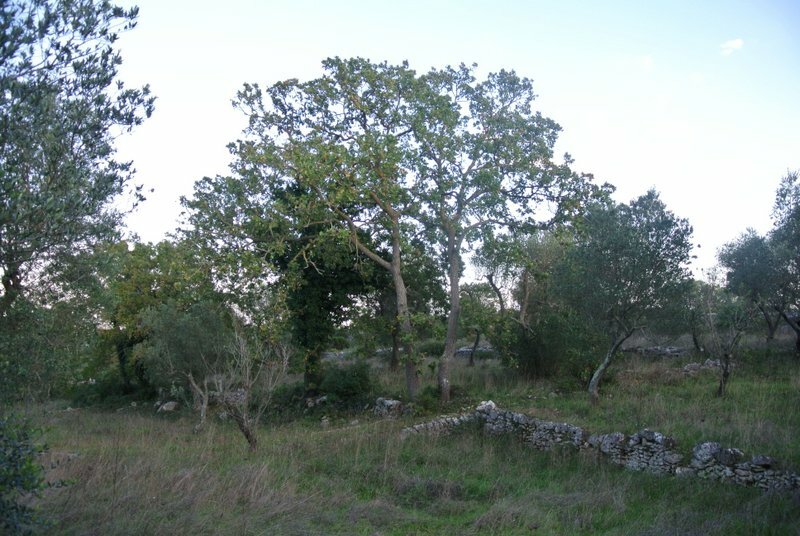 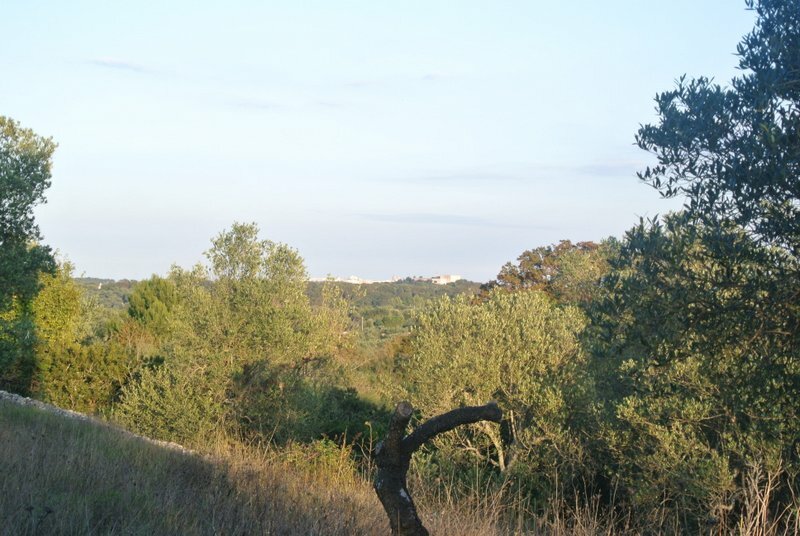 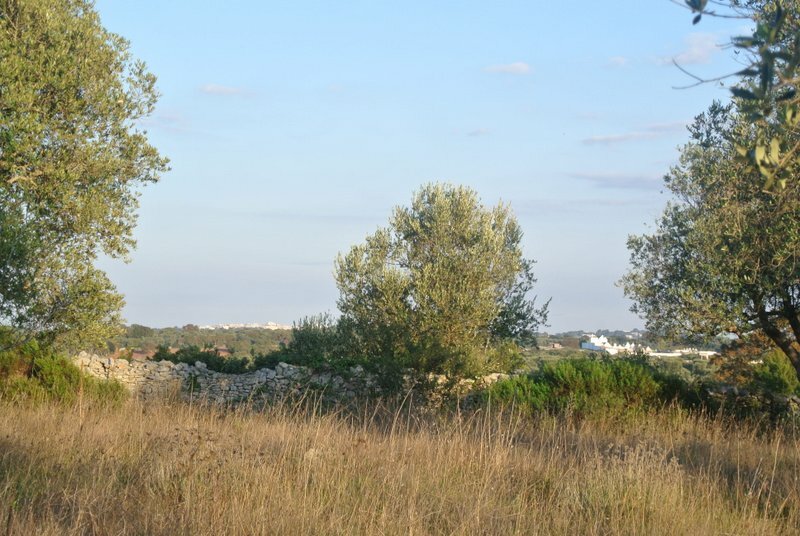 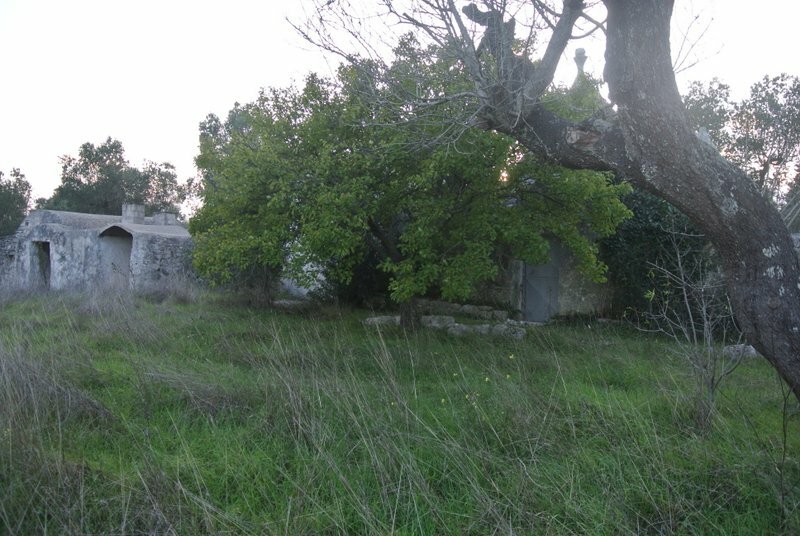 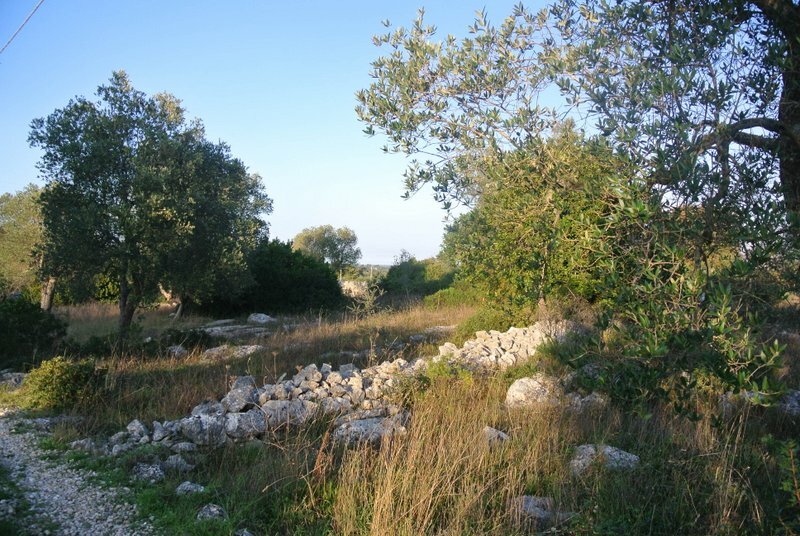 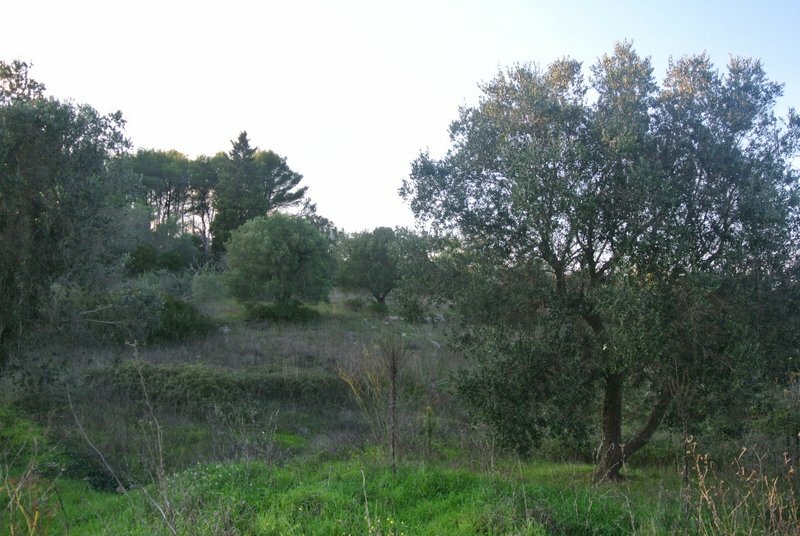 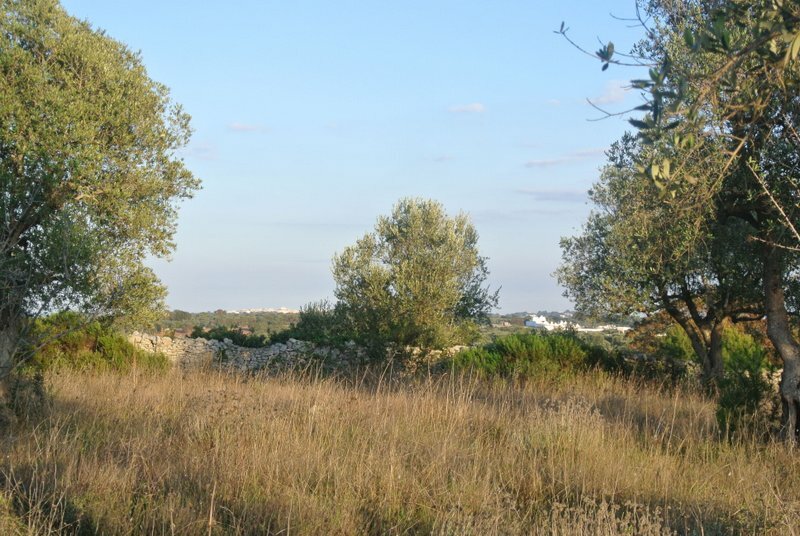 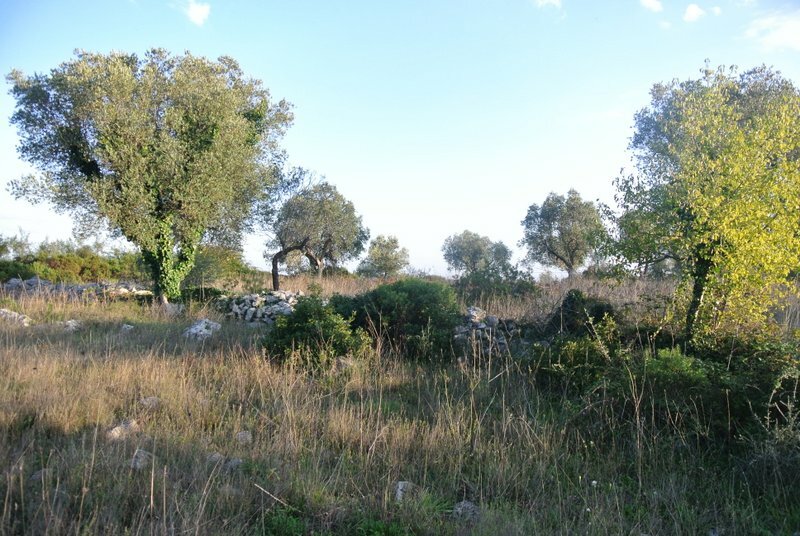 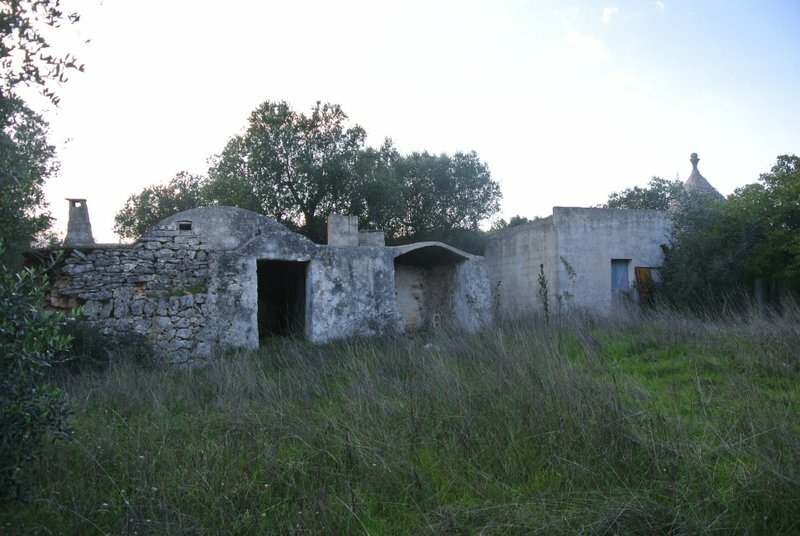 Ceglie Messapica: Lovely and reserved property with a lot of potential still to be expressed. 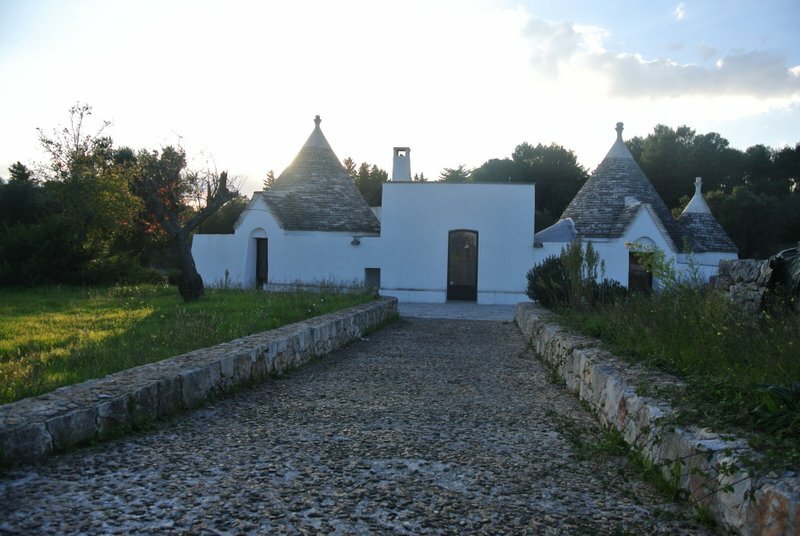 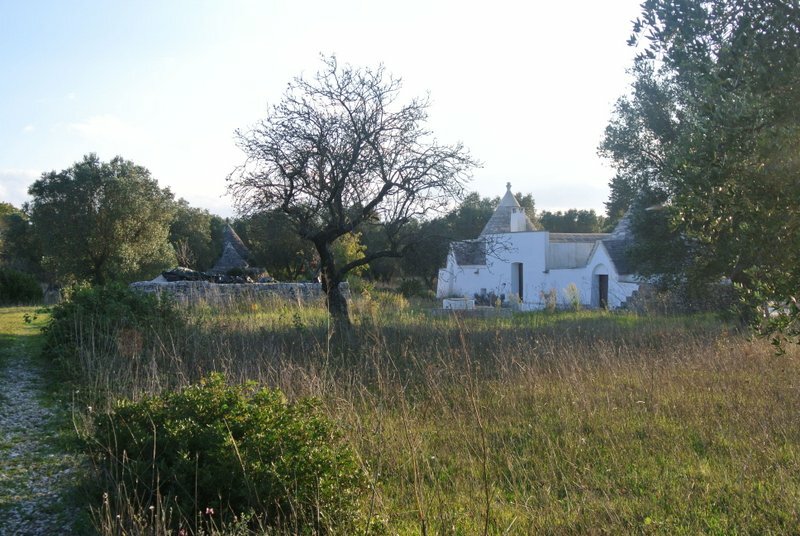 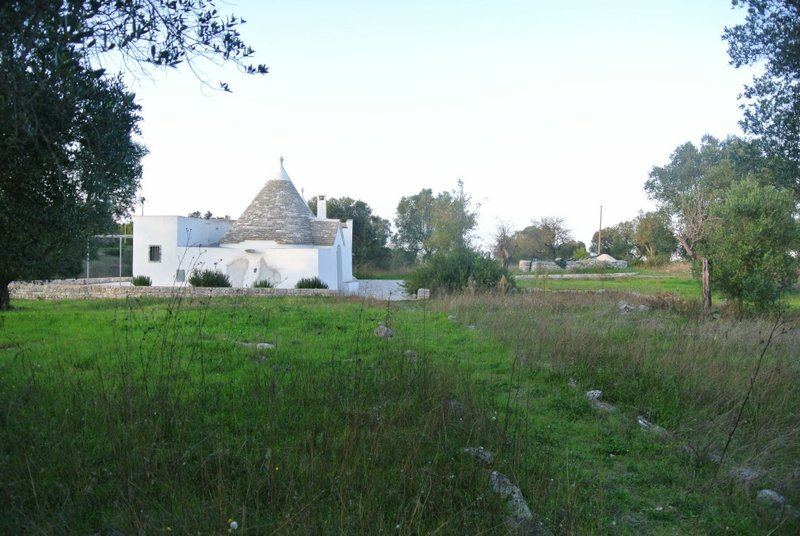 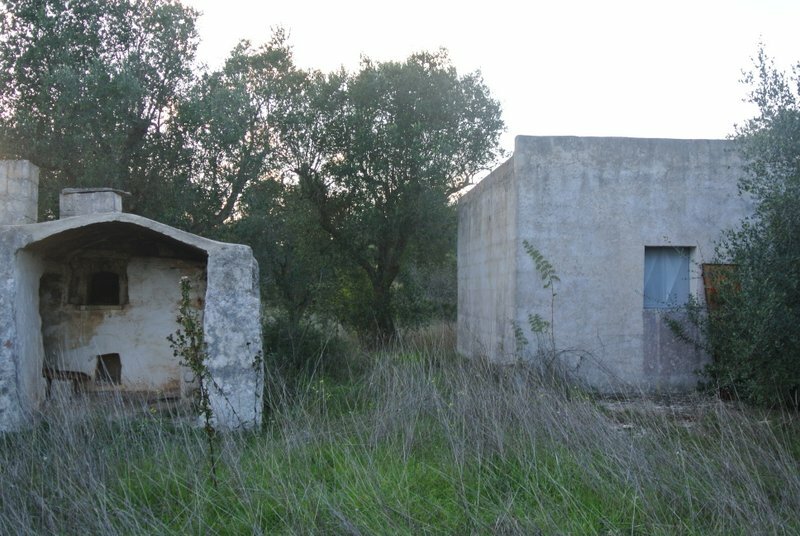 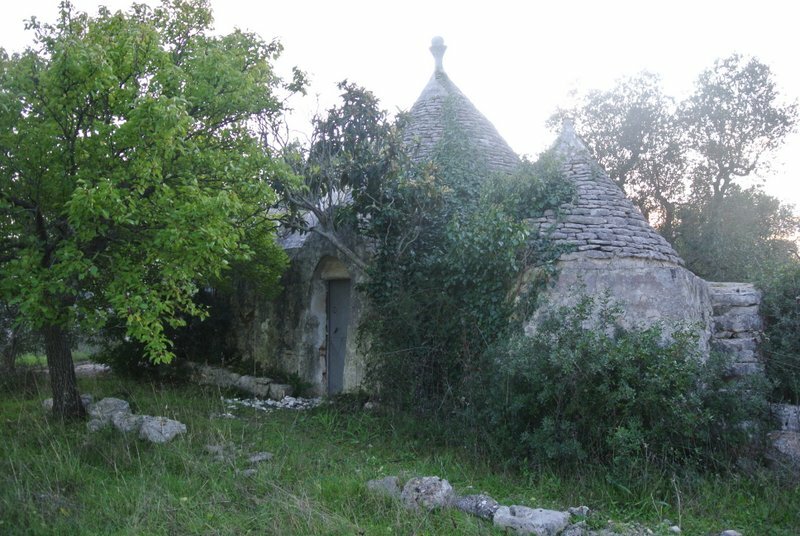 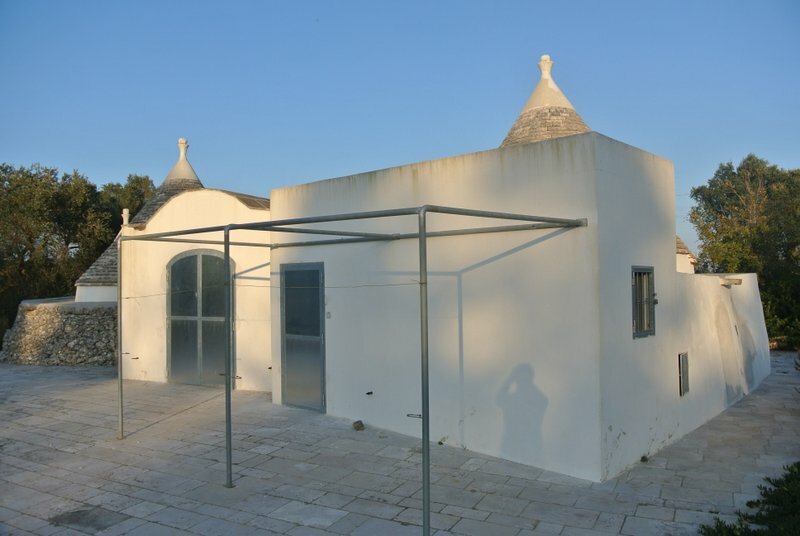 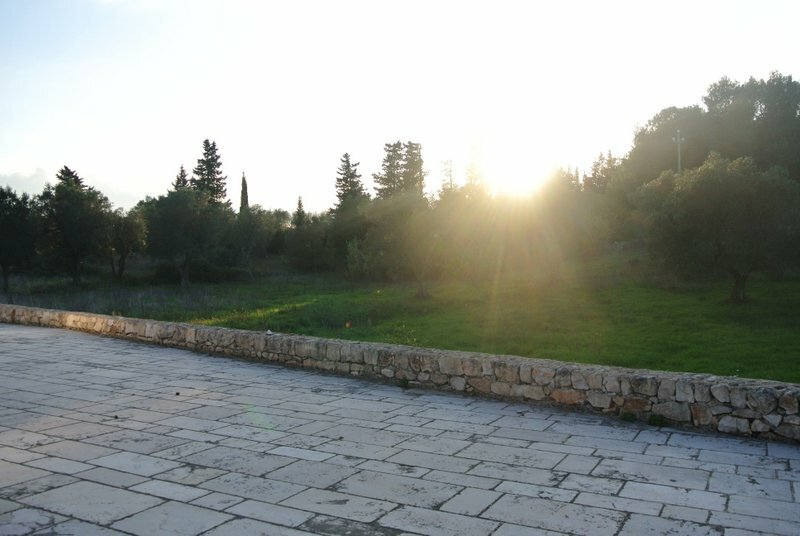 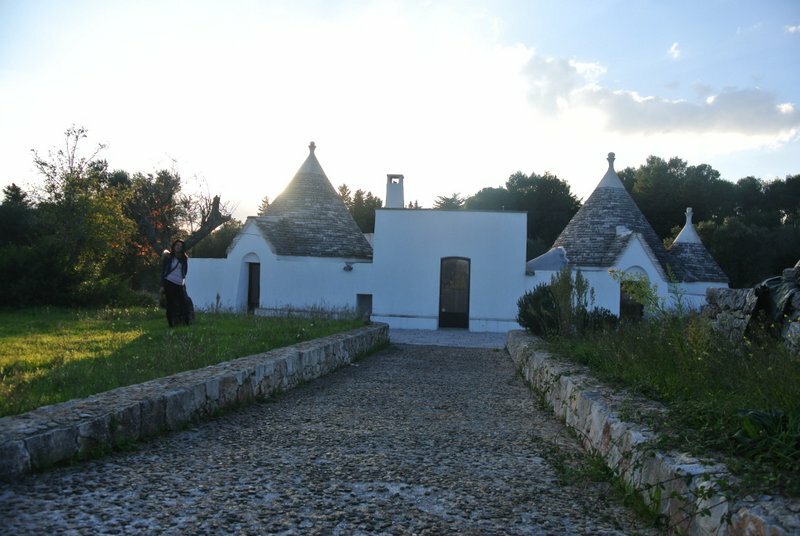 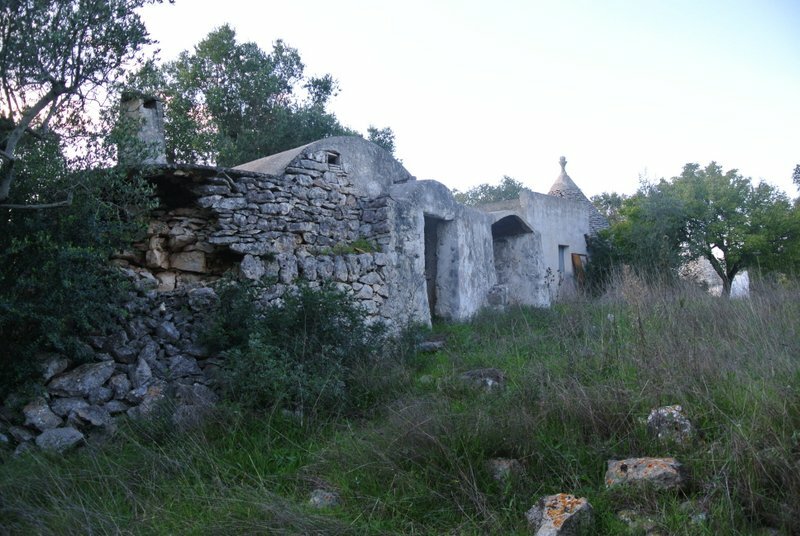 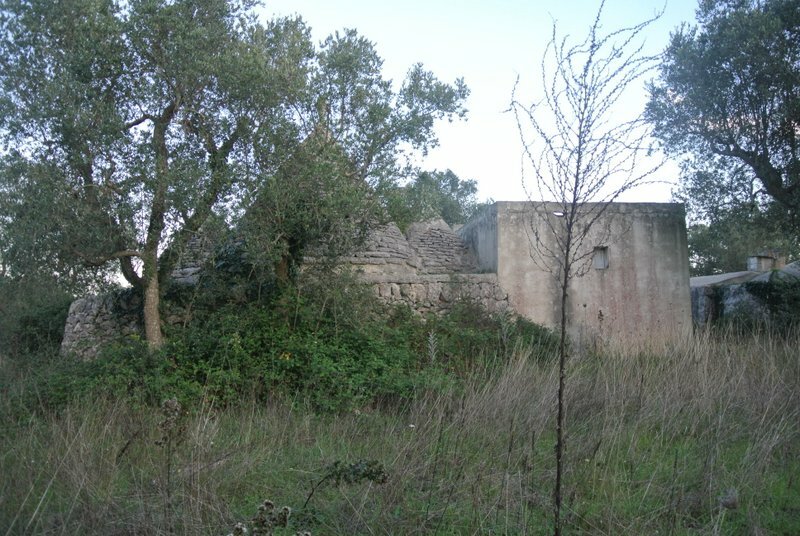 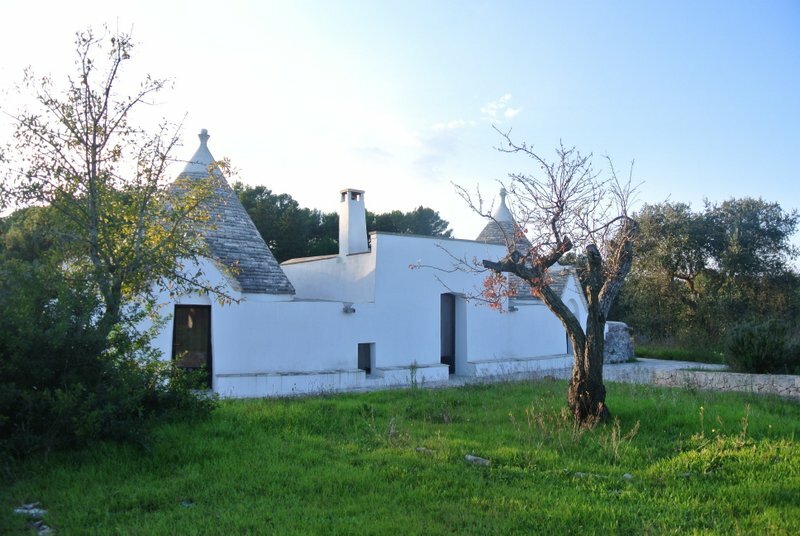 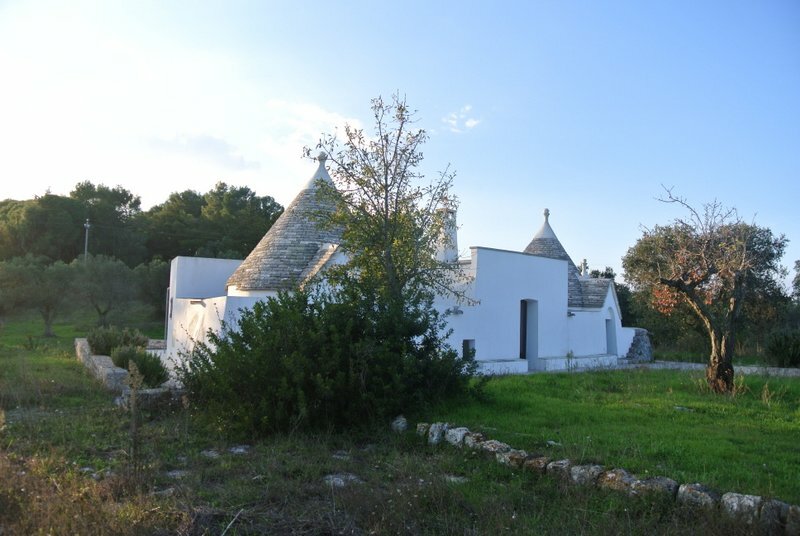 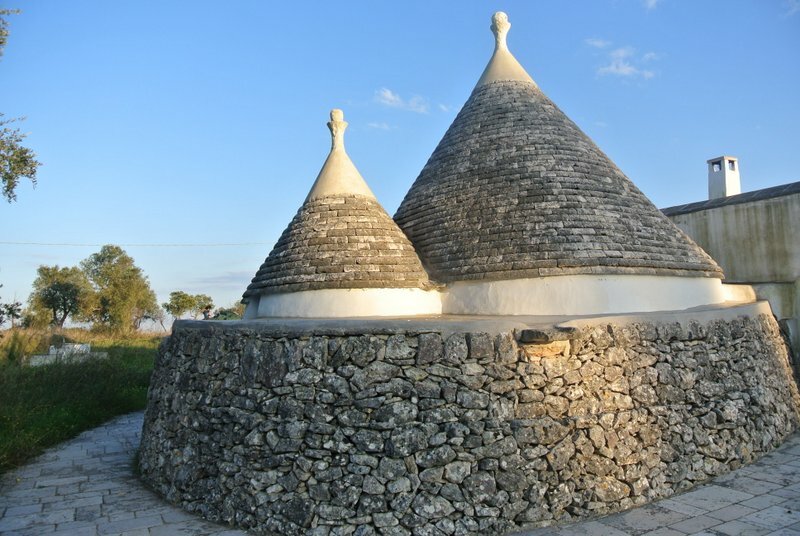 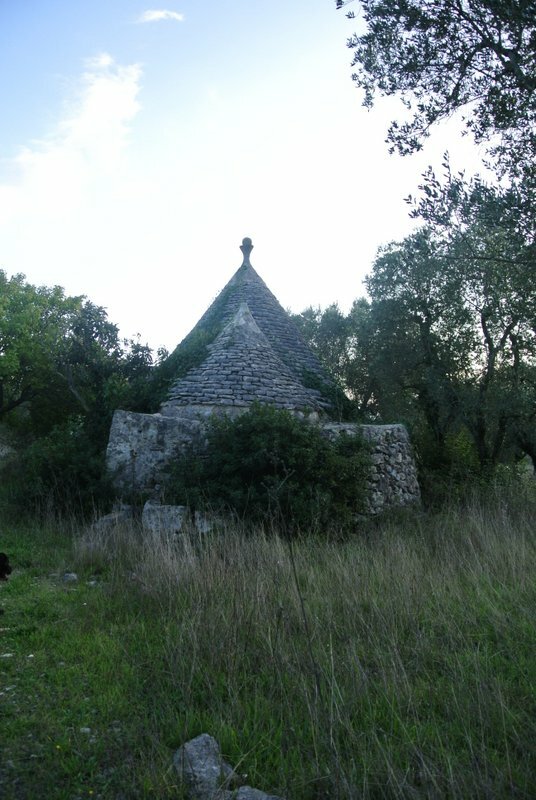 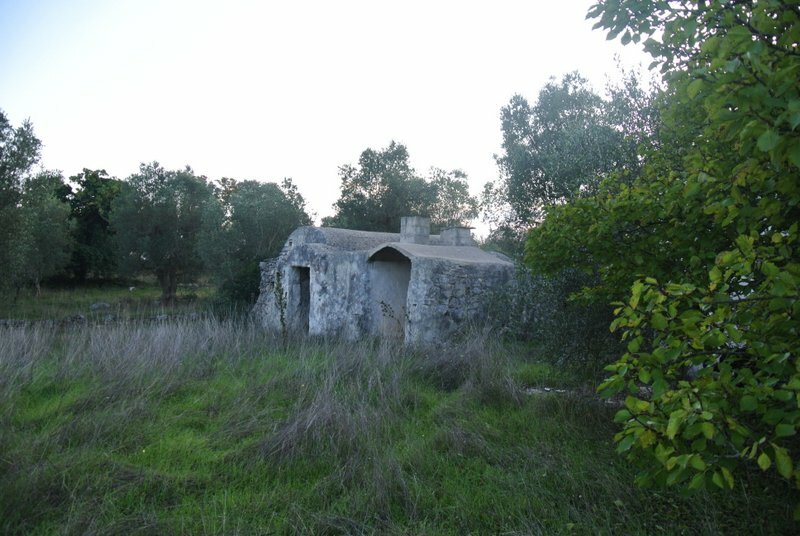 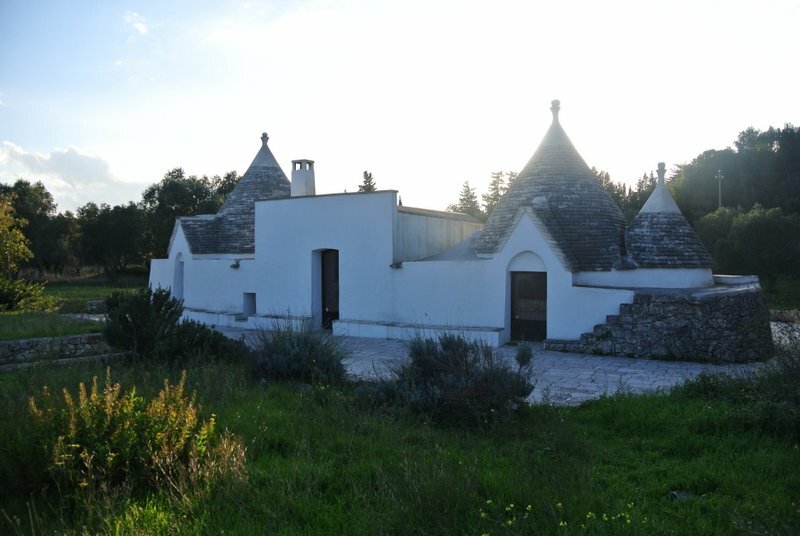 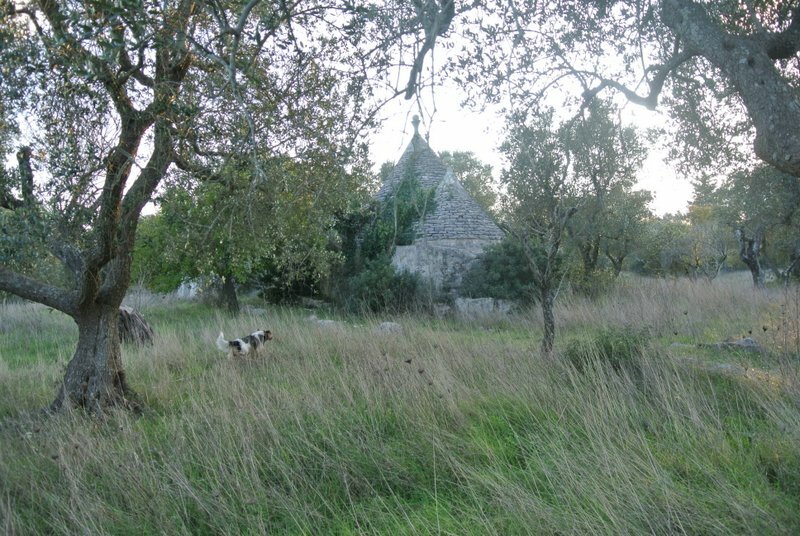 There is a ready-to-step-in trullo consisting of and ample and light kitchen/living room, with a master bedroom with ensuite and another bedroom close to another bathroom that can be also reached by the living area. 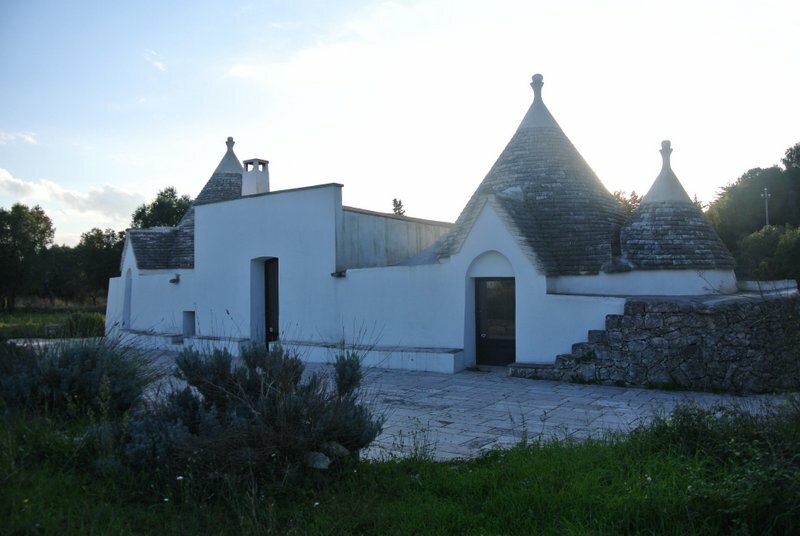 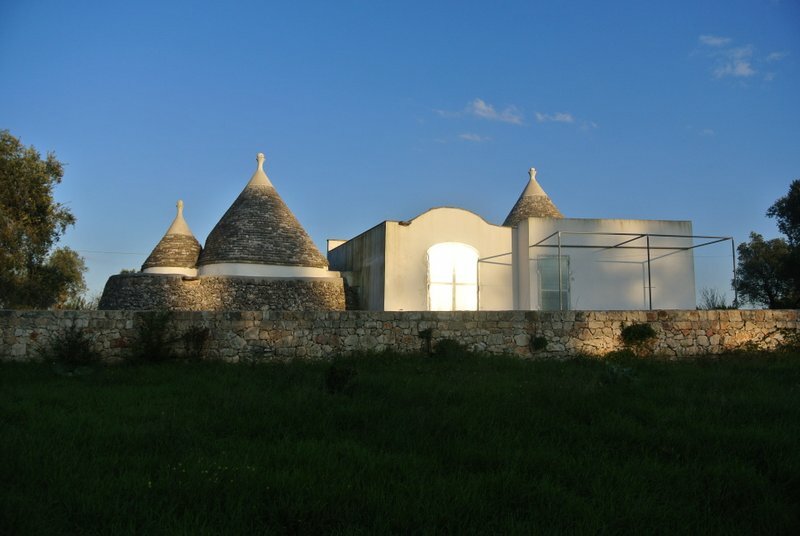 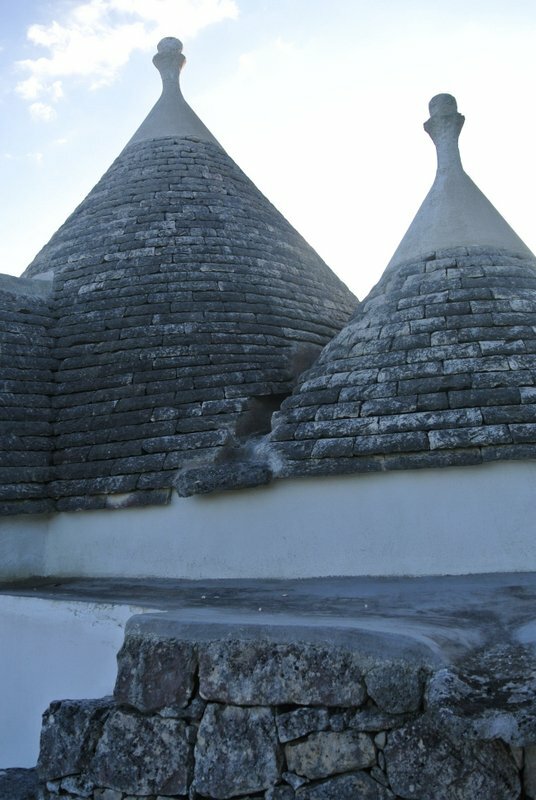 The bedrooms are therefore at both ends of the trullo, making the space simmetrically sensible. 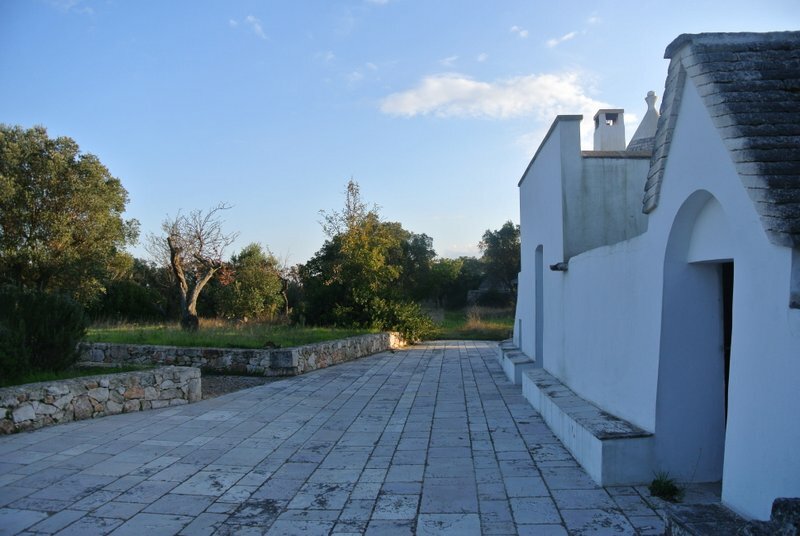 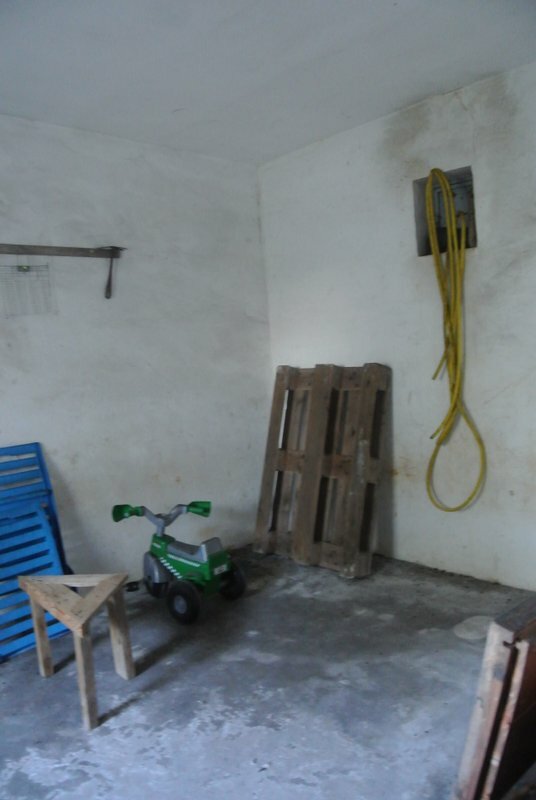 The house has underfloor central heating (gas) and it is surrounded by a a very large paved patio all around it making it very comfortable for outdoor activities and "al fresco" dining.